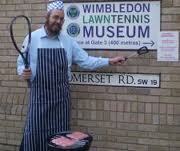 Like last year, Jews attending the tennis matches at Wimbledon will not go hungry. 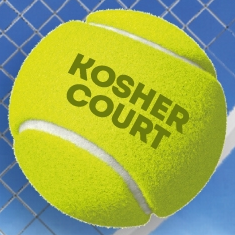 The Chabad of South London has once again organized a kosher cart to be open daily (except Shabbat) from 10am until the end of play today through the end of the tournament on July 10th. 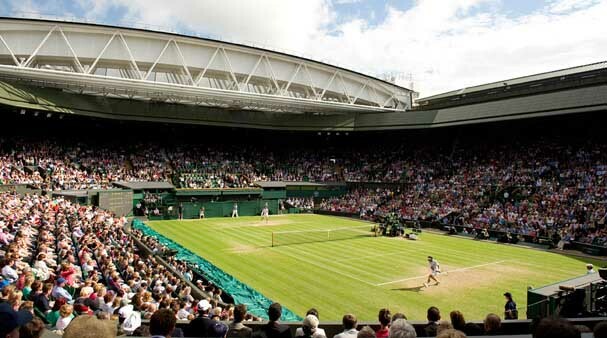 Location: Wimbledon Park Golf Club, next t0 the Queue – Enter via Car Park 8 (Church Rd) then take first track down metal track road – BBQ is across the road from the All England Lawn Tennis Club.